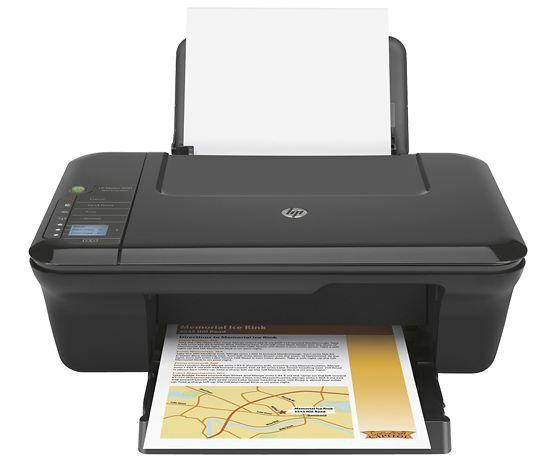 BestBuy has this HP Deskjet 3050 Wireless All-In-One Printer marked down to $24.99 from $69.99! It also ships for FREE! To pull up this printer just search for item number 1246255. Find it now!